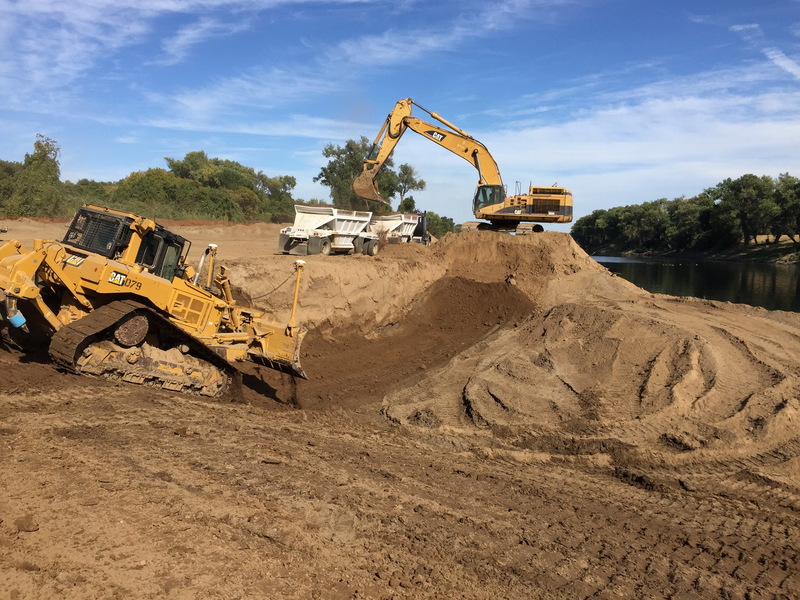 Operations: Nichelini performed the excavation and off-haul of approximately 60,000 Cubic Yards of floodplain materials from environmentally sensitive area on the American River within Discovery Park. Installation of instream woody material structures (IWM) within the mitigation zone. These instream woody material structures are designed to support fish habitat and other aquatic organisms. The excavated materials were then hauled to an offsite location where it was placed and compacted for use as a seepage berm levee. This project was completed on time and budget under difficult circumstances through their partnering with the owner SAFCA. This was a public works project we took on over a 6 month period after winning the bid. 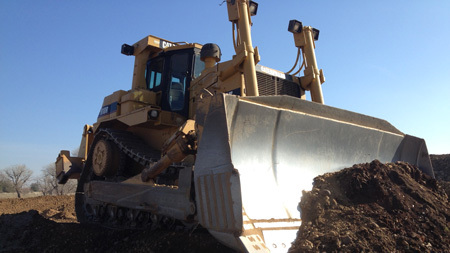 There were several special considerations for this landfill, as the removal of burn debris requires a specific level of health and safety training—our crew went through 40 hours of hazardous materials training. 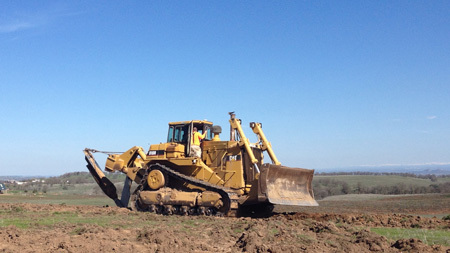 In the end, we brought the landfill back to clean enclosure with a 15 foot cap; all measured through our GPS equipment and sent to Sacramento County for inspection. Traffic Control/ Public Safety plan: Designed and implemented a traffic control plan including 5.5 miles of haul roads with scale and scale house. Included site-specific safety plan and stormwater prevention plan. Project completed with zero incidents. Subgrade/Site Prep: Compact & Grade 7.6 acres of existing burn debris and contaminated material within consolidation are a (WRD1). 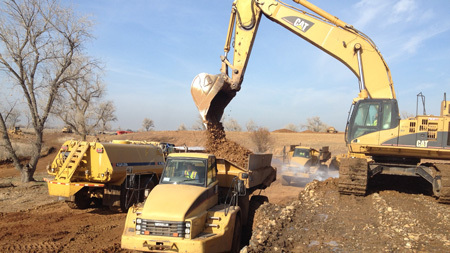 Contaminated Soils Excavation: Excavate 47,093 tons of burn material and contaminated material. Load transport import area. Place and compact. Operations Layer: Excavate, load and place 48,031 CY Native 2” minus soils Operations Layer: Placed and graded a 3.0 ft layer. Geotextile Installation: Place and install 216,365 Sq Ft of Geotextile fabric material to meet spec. requirements. Low Permeability Soil Placement: Excavate and screen 15,584 CY of low-permeability soil load, import, place and grade a 1.0 ft layer of engineered fill soil as per job specifications and CQA requirements. Erosion Control: Employed a variety of erosion control systems including matting, straw bales and straw waddles. Hydro-seed was sprayed over all disturbed areas. This was another public works project we took on in Nevada City, CA. 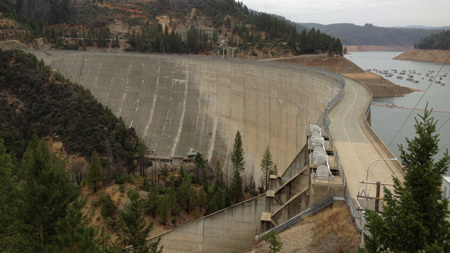 Basically, the pile of debris that builds behind dams needs to be removed every few years. 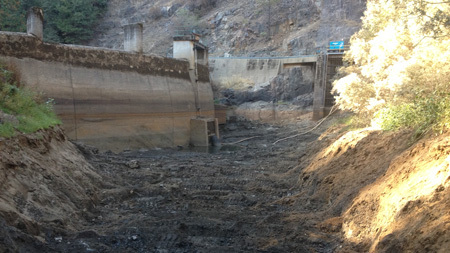 Operations: Clear water diversion of Oregon creek and dewatering of impound for Log Cabin Dam. 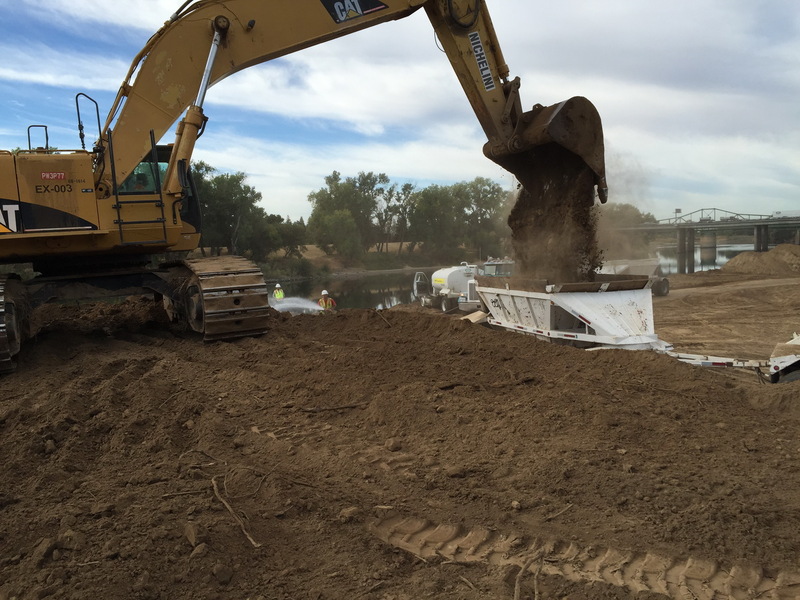 Excavation and off-haul of 12,000 cubic yards of sediment/ soils to offsite location. 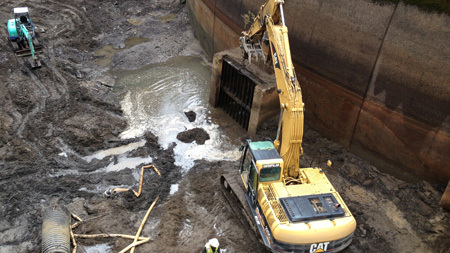 Pump installation and removal, building 40 foot high temporary dams, creek diversion through tunnelling, erosion control and hydroseeding. 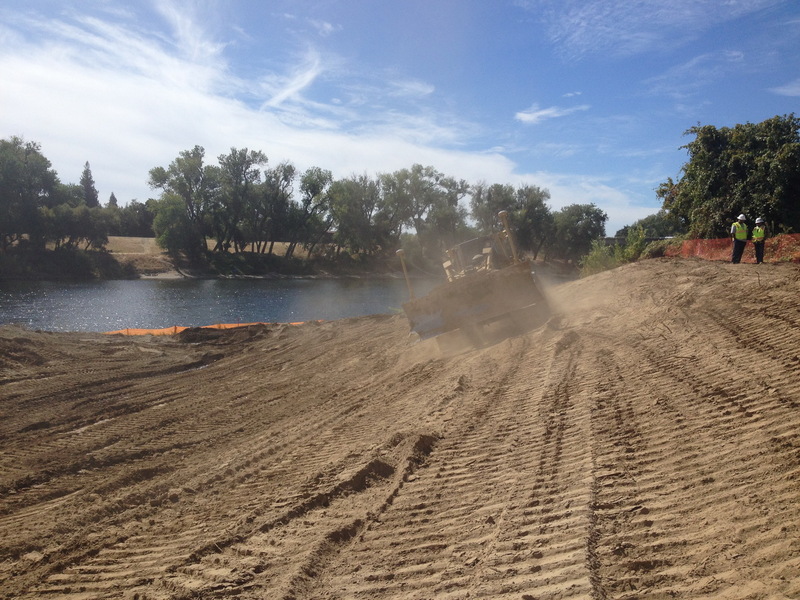 We also improved the outfall facilities with shotcrete. Nichelini GEC took on a project for Langtry Farms LLC to get their vineyard up and running. 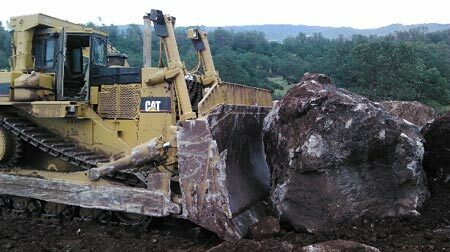 Operations: Deep ripping and rock removal of 300 Acres of fallow land. 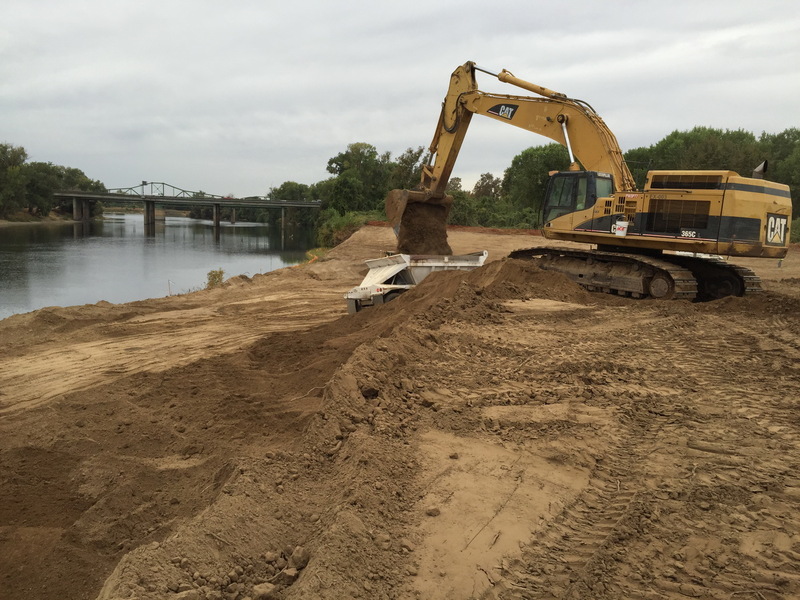 Installation of over 12 miles of irrigation piping ranging from 30” down to 2”. Including all fittings, ARV’s and associated appurtenances.